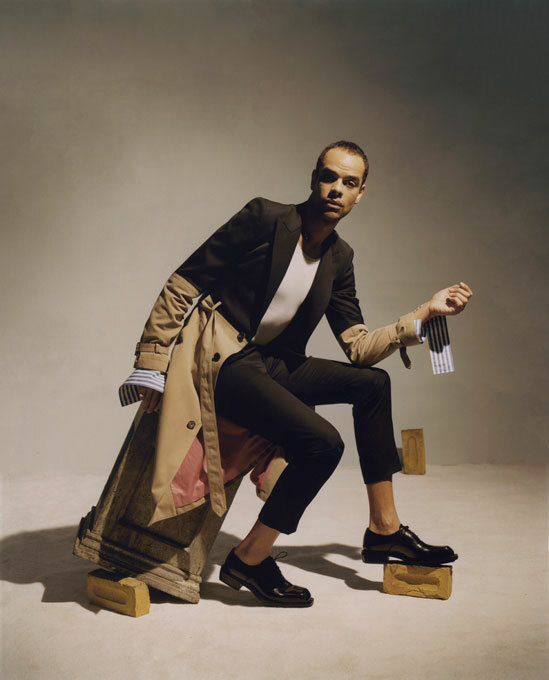 Julia Dias designs the set for new Man About Town cover story. 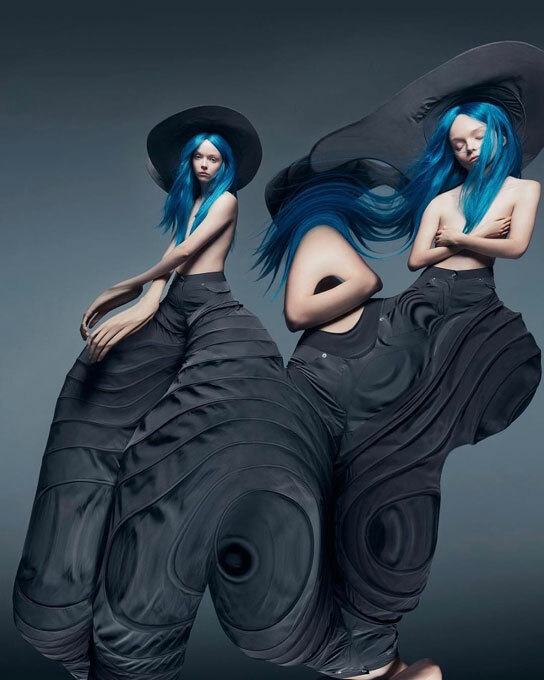 Agata Pospieszynska shoots new Vogue Russia. 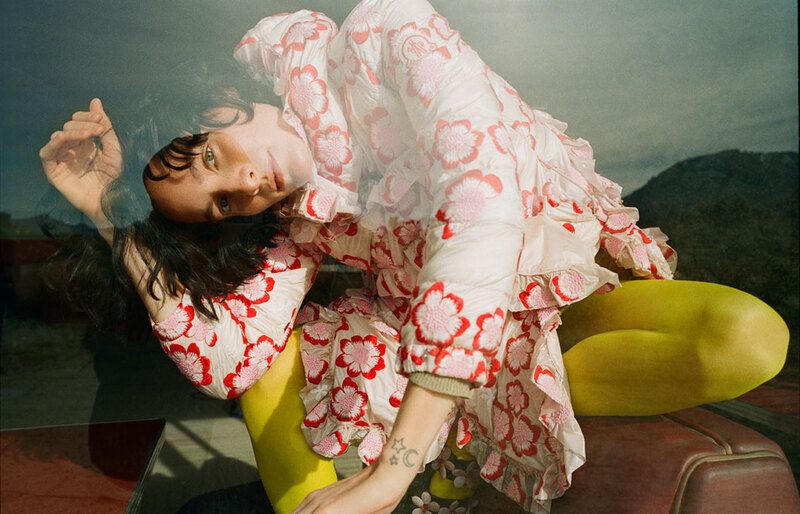 Turkina Faso shoots new 212 Magazine X Prada. 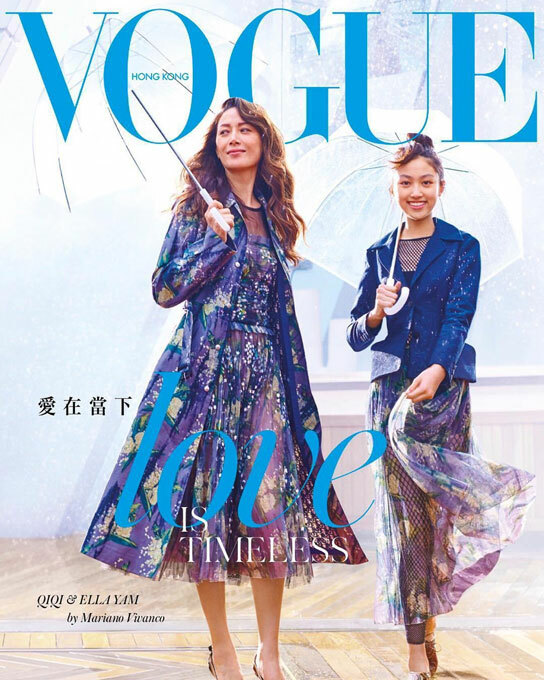 Trish Stephenson designs the set for new Vogue Hong Kong cover story. Ben Clark designs the set and styles the props for new Hercules magazine. 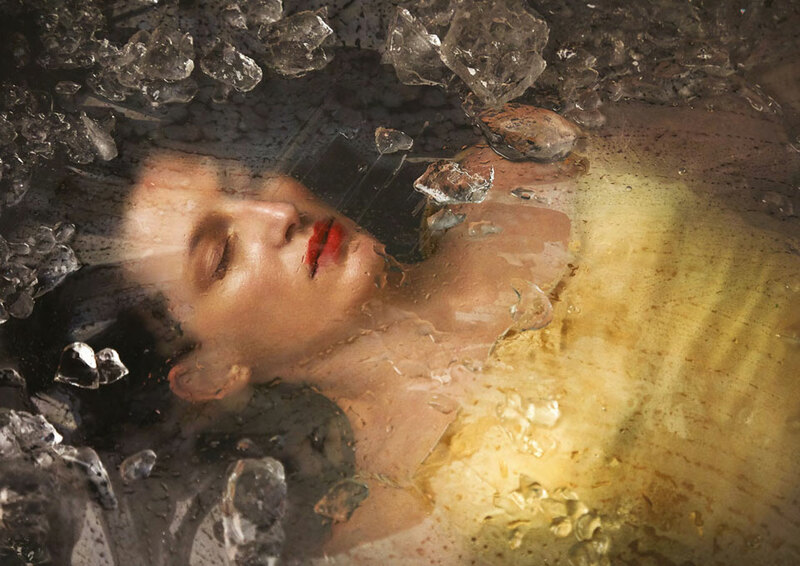 Turkina Faso shoots new Bulgari. 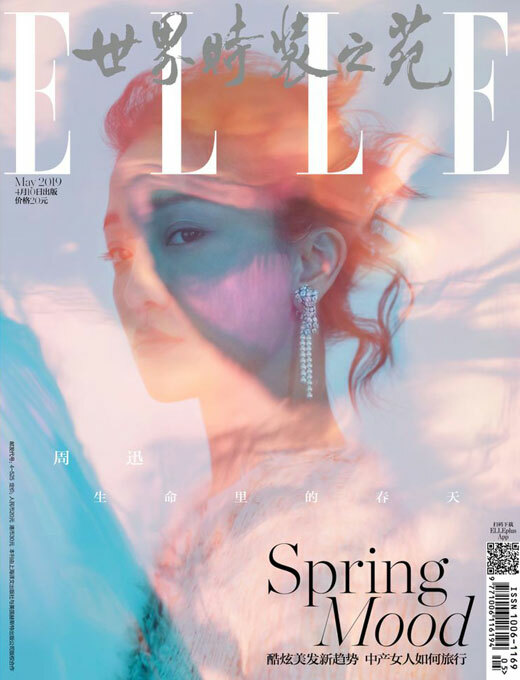 Chen Man shoots the May cover story for ELLE China. 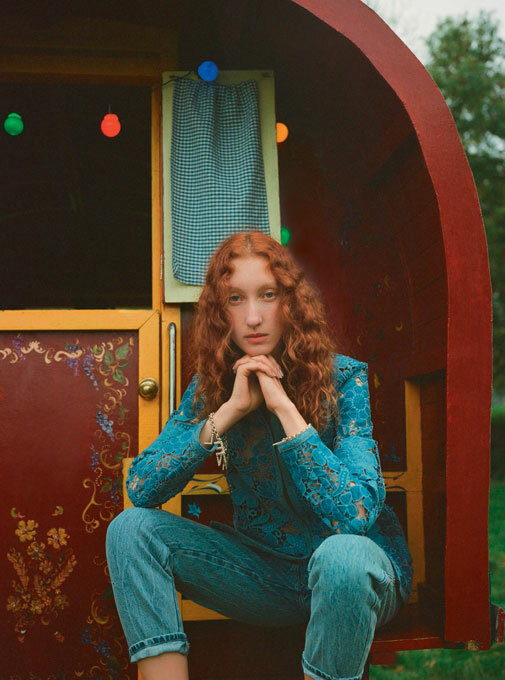 Trish Stephenson designs the set for new Harper’s Bazaar UK X Sophie Turner. Julia Dias designs the set for new Matches Fashion X Prada. Julia Dias designs the set for new Pat McGrath Labs X Selfridges launch campaign. Directed by Steve Mackey, Douglas Hart and Call This Number with creative direction and styling by Katie Grand. Agata Pospieszynska shoots new Harper’s Bazaar UK. Ben Clark designs the set for new Glass magazine. Dragonfly Scenery designs the set for new Stern Mode. 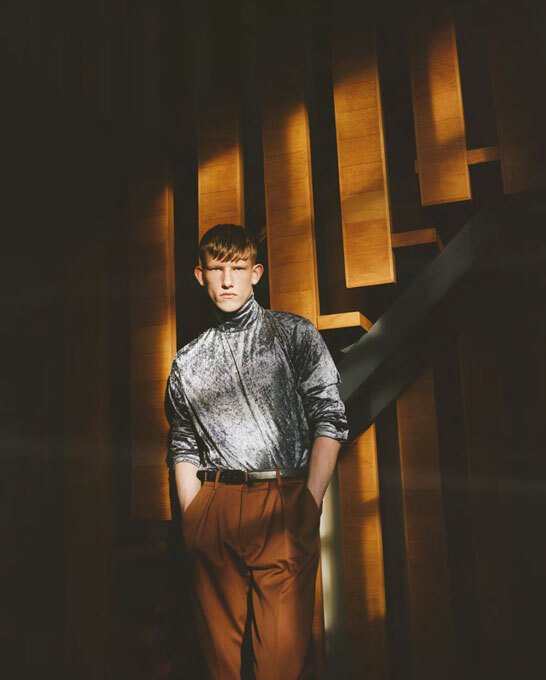 Agata Pospieszynska shoots new Glass Men. Trish Stephenson styles the props for new ELLE US.